Recently, Boiler Room x Ballantine’s True Music Africa Tour touched down in Accra for its first ever show in Ghana at the Sandbox Beach Club. The live-streamed party that celebrates artists that do it “their way” broadcasted to more than 17 million people around the world featuring epic performances from exciting talents in Ghana’s buzzing hip-hop, rap, trap and R&B scenes including Kwesi Arthur, Amaarae, La Meme Gang, DJ Mic Smith, iPhone DJ, and guest appearances from Joey B, Pappy Kojo and Nigerian music duo DRB comprising of Boj and Teezee. Nearly 400 guests including media and style influencers such as Claudia Lumor, CEO of Glitz Africa, stylist, Larley Lartey, radio and TV personality, Official Kwame, Youtubers, Kiki and Jay, and music producer Panji Anoff attended the event and enjoyed the performances along with complimentary Ballantine’s cocktails. 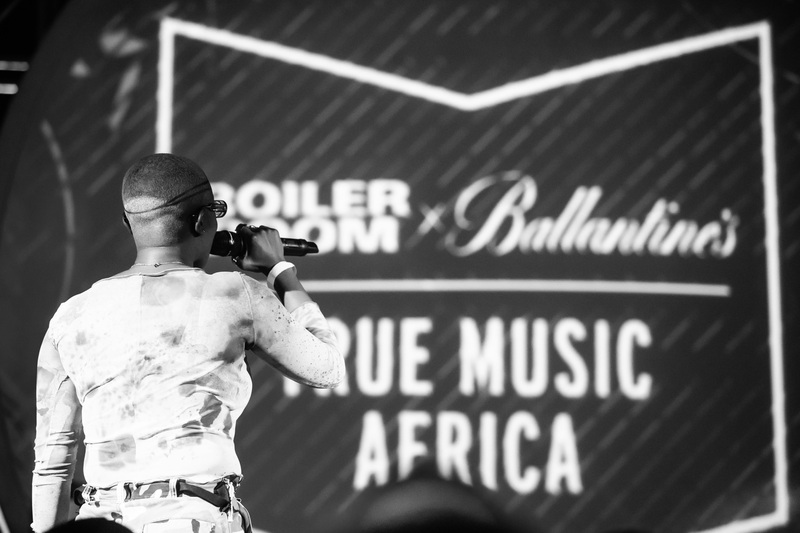 “Ballantine’s began partnering with Boiler Room in 2013 and over the years have explored and celebrated the stories of 28 local music scenes from across three different continents. 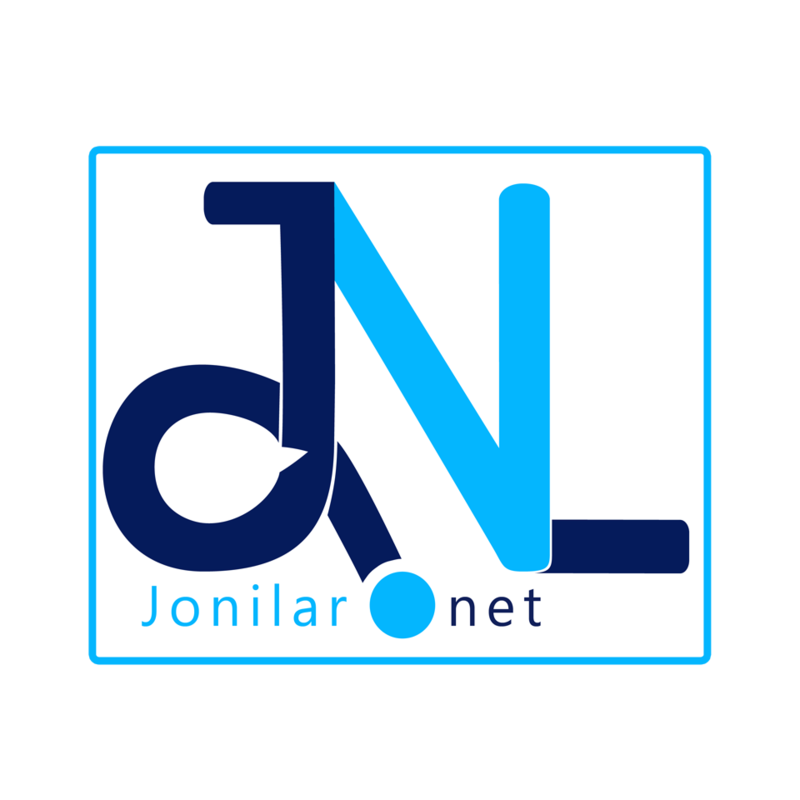 With the True Music platform, we have collaborated with more than 220 artists, the sets of which have been enjoyed by 115 million music fans who have experienced the live-streamed events, documentaries and music content. It has been extraordinary bringing True Music to Ghana and other African cities to provide a platform to spotlight some of the continent’s most progressive talent all steeped in rich musical heritage,” shares Josh McCarthy, Global Brand Manager for Ballantine’s. “I am thrilled to partner up with True Music Africa because their platform is committed to supporting artists in the underground music scene by showcasing their arts to millions of people all around the globe, a chance some of us have never had. 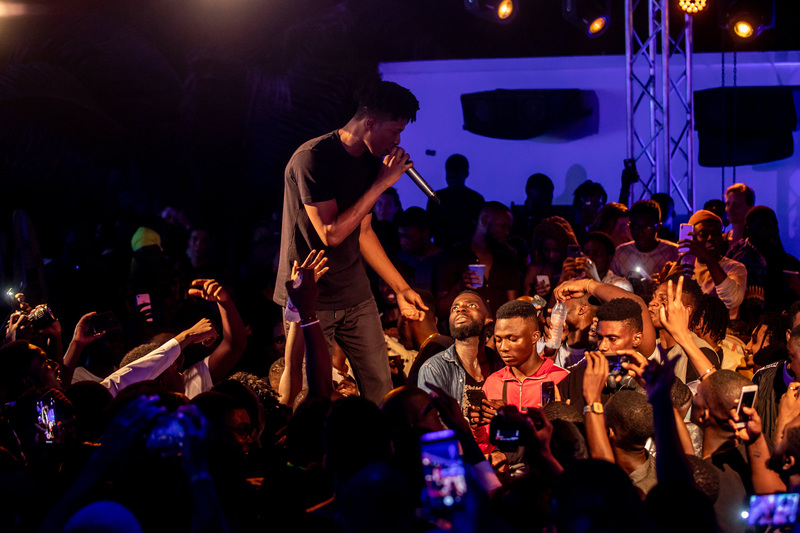 As an artist that is always trying to break ground with new and diverse sounds, this recognition and acceptance means a lot to me, ” shares Kwesi Arthur, musician and performer at the show. Next article3Music Awards Tonight: Preparations underway .